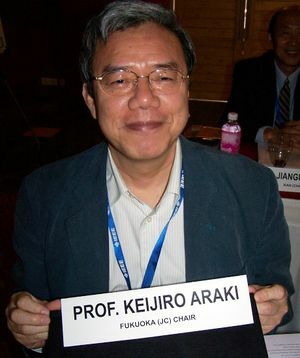 The Fukuoka Section is part of Region 10, and is represented at the Japan Council. The section was formed on 14 Nov 1998. This page was last edited on 14 August 2017, at 17:46.